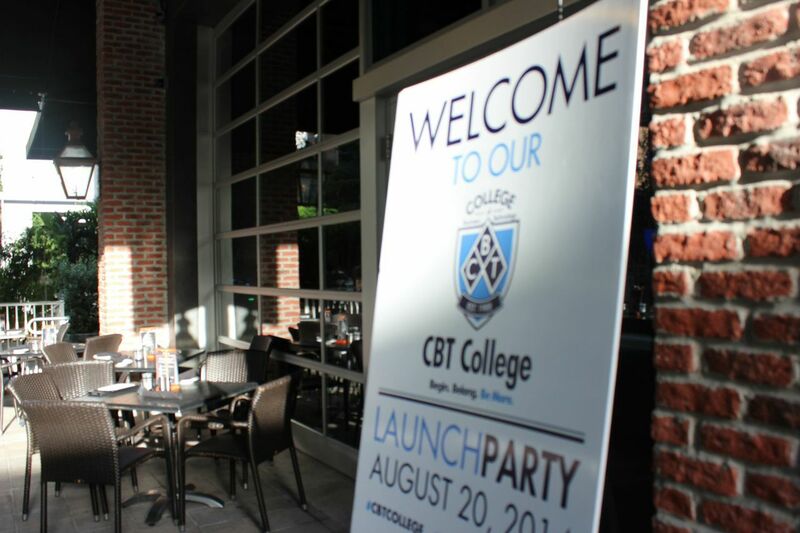 It was a great night for CBT collage at Batch Gastropub on Wednesday, August 20th as they celebrated the launch of their new campaign “Begin. Belong. Be More.” with a new commercial video and light bites at one of Brickel’s best hot spots. The new commercial, produced by Executive Producer and CEO of Capsule Media Pascal Jacquelin embraced the new campaign and featured students learning to be more and gaining a better sense of pride in the technical field they are pursuing. While many colleges measure success solely on grade point averages and a large student body, CBT College offers a smaller class size and encourages evolution within their Student Success Center. 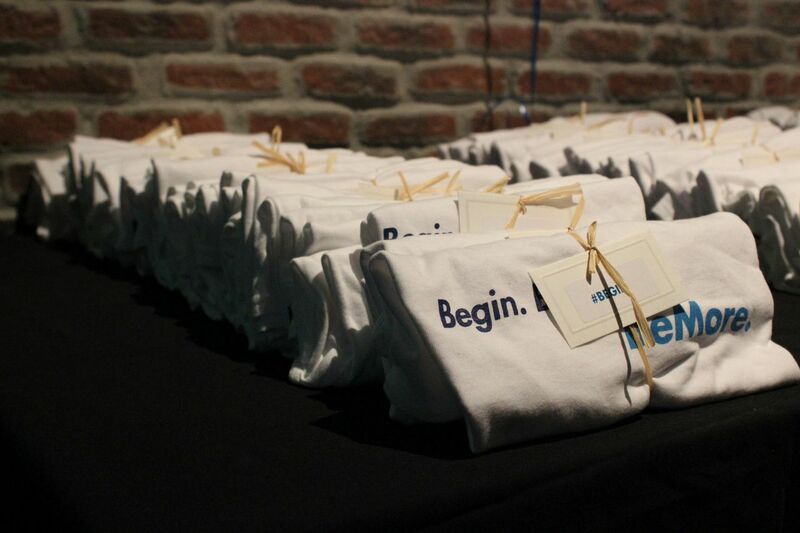 Their focus is on the student and offer resources to insure they succeed in their personal and career endeavors. It’s not just about graduation, rather to continue to grow and “BE MORE” after graduation. Some of the programs offered at CBT include Digital Graphic Design, Medical Assisting, Networking Administration, and more, CBT College offers a way to begin a path towards a specialized career field. 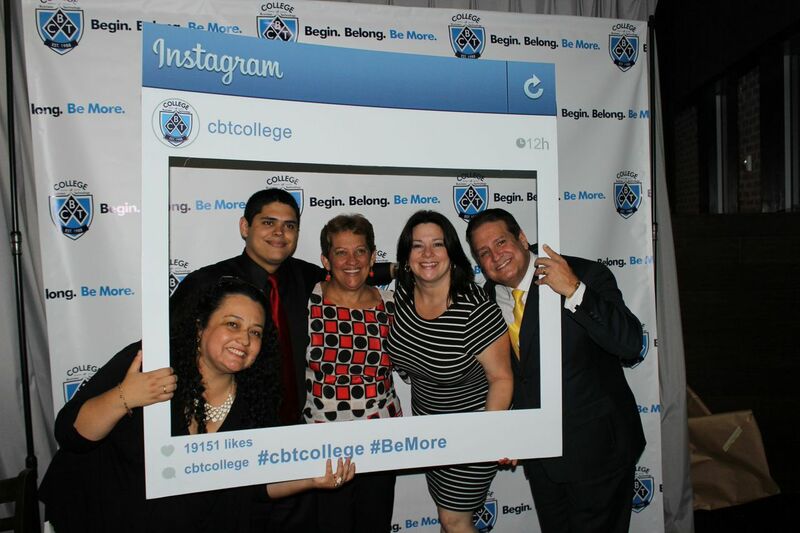 CBT provides affordable career training in many branches all over West Kendall, Cutler Bay, Hialeah, Flagler and Miami Gardens with their main focus on technology and sciences. CBT College also participates in the Yellow Ribbon GI Education Enhancement Program and is nationally accredited by A.C.I.C.S., licensed by the Commission of Independent Education and certified by the U.S. Department of Education.